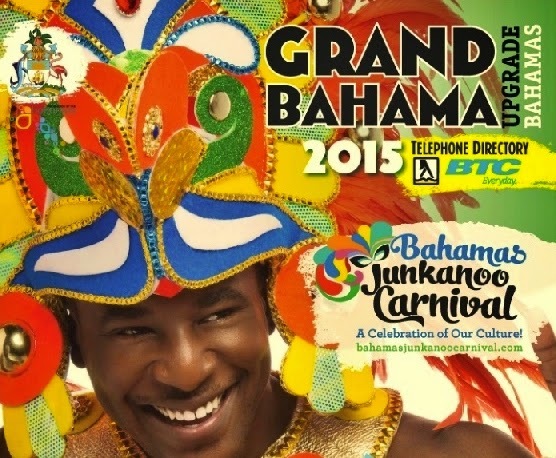 The annual Junkanoo Carnival will be held on Grand Bahama Island on April 17 - 18, 2015. 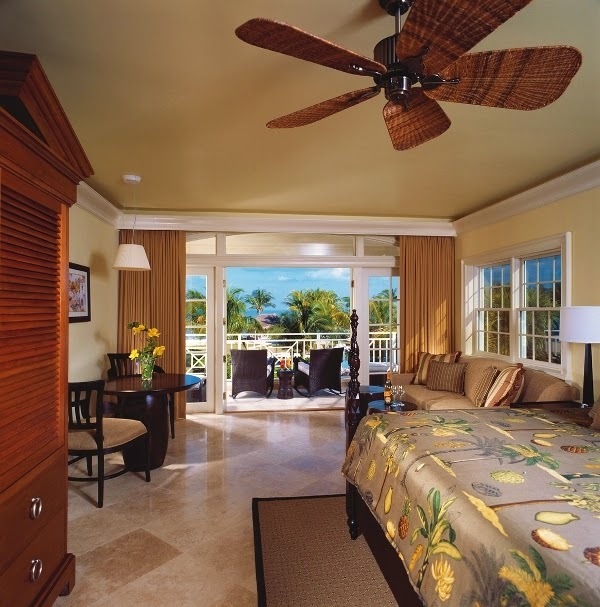 To make this year's Carnival even more special, Old Bahama Bay is offering 20% off of all junior suites and 2 bedroom suites from April 12-20, 2015! 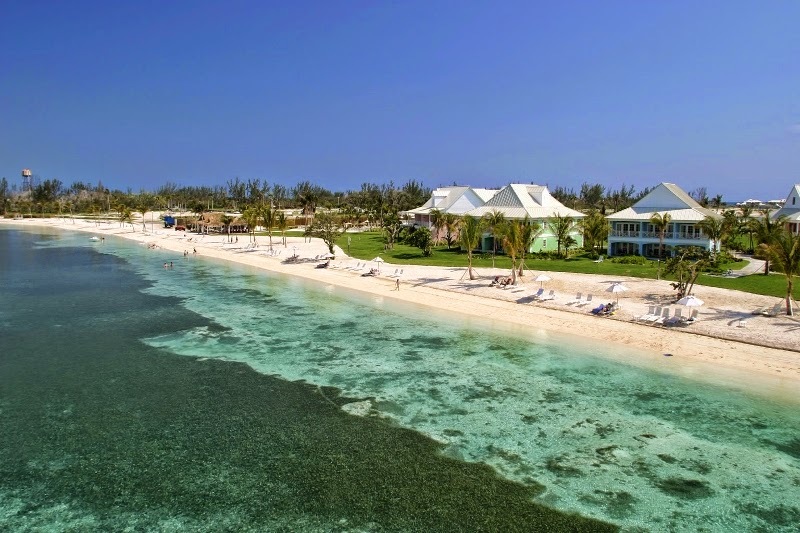 Located directly on the beach on the western-most tip of Grand Bahama Island, Old Bahama Bay is just 56 miles due east from Palm Beach, Florida. 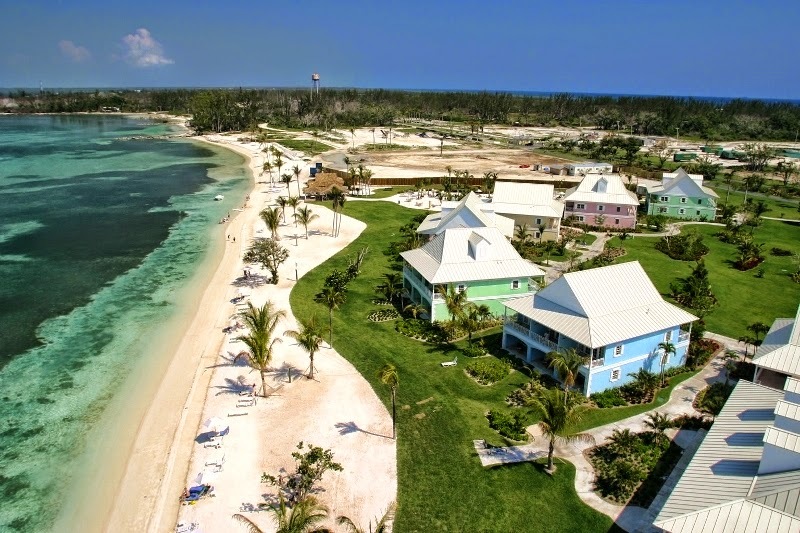 Old Bahama Bay is a charming all-suite beachfront resort with 67 junior suites and 6 spacious two bedroom suites, a 72 slip marina, and a private airport with a 6,000 ft paved runway. Old Bahama Bay is an official Bahamas Port of Entry with on-site customs and immigration services for arrival by air or sea. 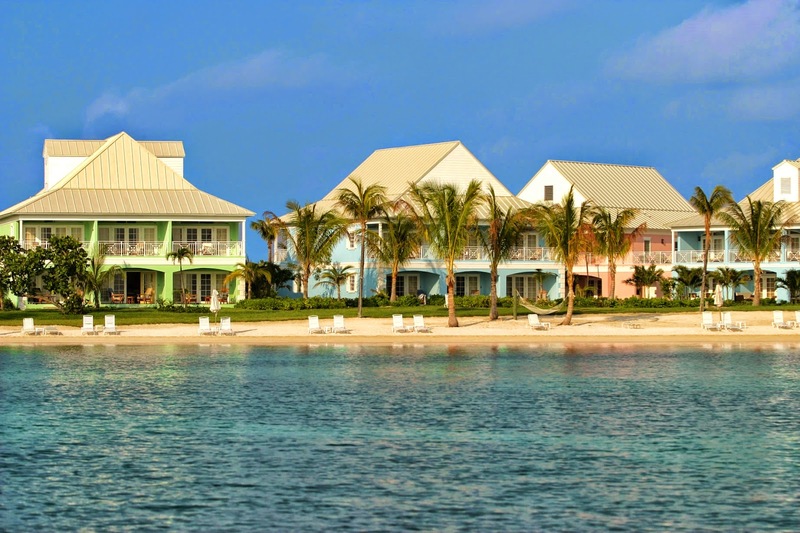 This barefoot elegant resort appeals to travelers looking for an out of the way Bahamas destination offering excellent snorkeling, sailing, paddle boarding, tennis, deep sea fishing, or just a relaxing beach vacation. The beachfront property has a 4,000 square foot double-level pool, snorkel equipment is available free of charge to resort guests, and off-site tours can be arranged at the Activities Beach Hut. 20% off of all junior suites and 2 bedroom suites from April 12-20, 2015 - The special hotel rates for Junkanoo are based on hotel double occupancy, with additional in-room guests charged at $50 per day per person, based on availability with no minimum night stay required. Note: This offer CANNOT be boked online - you must call 1-888-983-6188 or email sales@obbresort.com for both hotel and air reservations and refer to Carnival Special. Escape the cold this season with our Winter Escape 3 night package. The package includes 3 nights in a Luxury Junior Suite (at a discounted rate) plus breakfast for two by the ocean at Teaser’s Tiki Bar, a private dinner for two, a Sunset Cocktail Cruise as well as airport transfers and ALL taxes, service charges and resort fees. Oceanview rates are $1,218, and Oceanfront suites are priced at $1,307. Additional add-on nights are available. Package available until February 28, 2015. Email sales@obbresort.com for more information and for reservations. Travel to Grand Bahama cheaper and easier with flights through Nassau. Book a 4 night air-inclusive package at Old Bahama Bay and receive 1 free plane ticket from Nassau to Freeport with the purchase of another. Connecting flights between Nassau and Freeport are plentiful and quick! Booking window: Now through June 30th, 2015 - Travel until October 31st, 2015. No blackout dates - Call 1-888-983-6188 or email sales@obbresort.com for both hotel and air reservations and refer to BOGO Deal.